We&apos;re heading out on summer adventures! 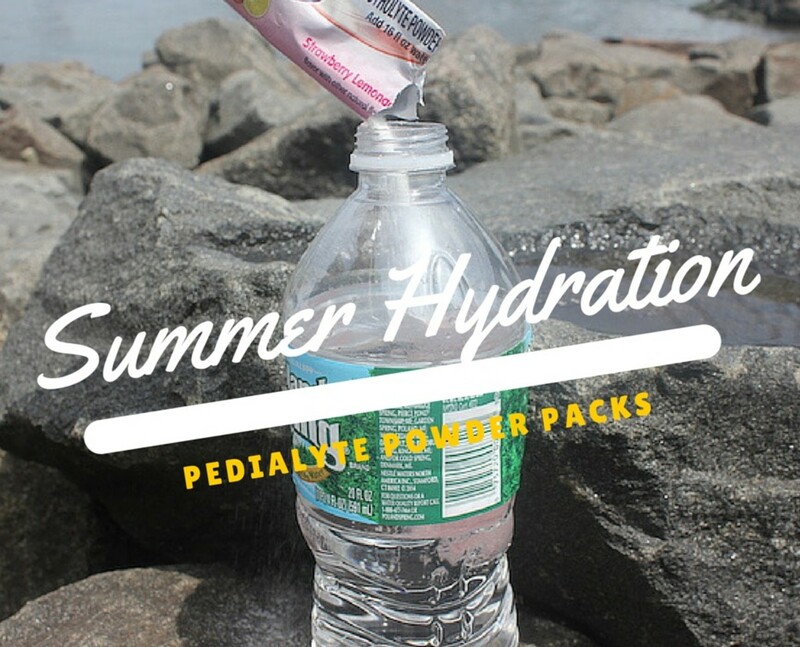 And bringing Pedialyte Powder Packs. So easy to stay hydrated-- mix one powder pack with 16fl oz of water. Momtrends&apos; YouTube channel is all about providing fashion and style inspiration to moms. From the trendiest fashions to the coolest gear to beauty trends, we want you to feel fabulous every day with video solutions.